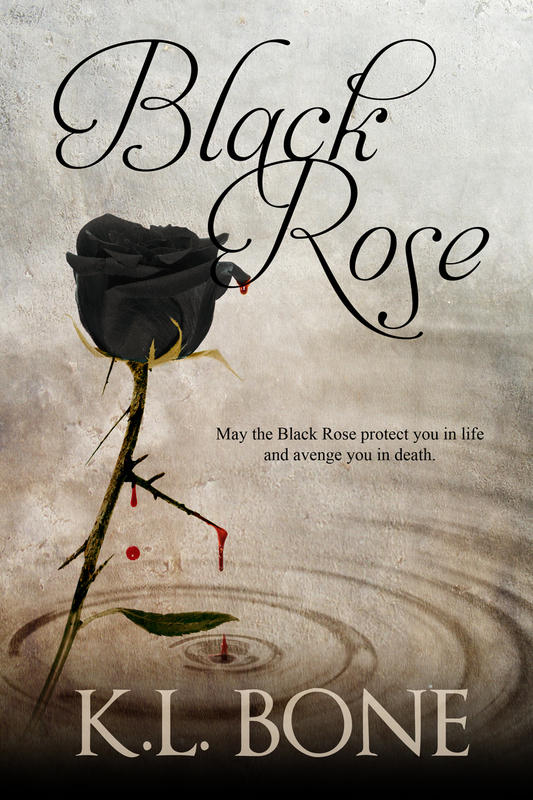 Six hundred years ago, the Muir Court was wiped from existence, destroyed by an elite group known as the Black Rose Guard. Their captain, Mara, has a reputation of being a harsh woman who leads with unwavering conviction and fierce formality. During her long years of service, she has known pain, loss, heartache…and one great love. Edward, captain of the Royal Guard, loved her once. However, Princess Liza’s sweet innocence inadvertently stole the heart he had once sworn belonged to Mara alone. When the queen learns of her daughter’s forbidden love for Edward, she devises a series of punishments, torturing Edward while her daughter is forced to watch. To protect her tender-hearted charge, Mara takes Liza’s place as observer, and watches helplessly as Edward endures the torments designed to break his body, and Mara’s soul. All of their pain is cast aside when Liza is murdered by a rival court. 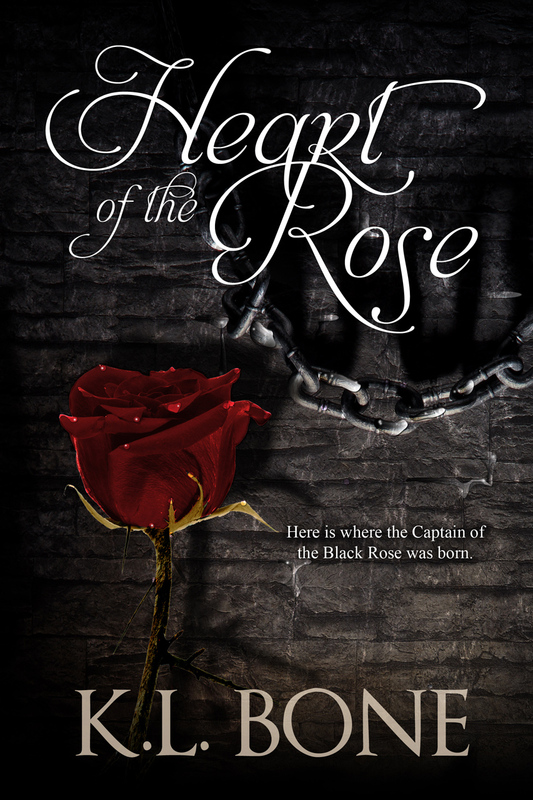 Haunted by her failure to protect the princess, and seeking a route to protect the guards who served under her from the queen’s increasing cruelty, Mara takes the ancient vow of the Black Rose. Her quest for vengeance leads her on a dark path of violence, rage, and bloodshed. This sounds great. I can’t wait to see the new cover! when will the next book in the series be released? Daughters of the rose… anxiously awaiting it!! !